Taken on the fly, so no arty black backdrop. Can't be that much of a slowpoke right? The reef crest of Kusu is studded with anemones. Look closer, and you might spot an anemonefish.. The white allied cowrie is getting to be my favourite! The featherstars were out in full force today! 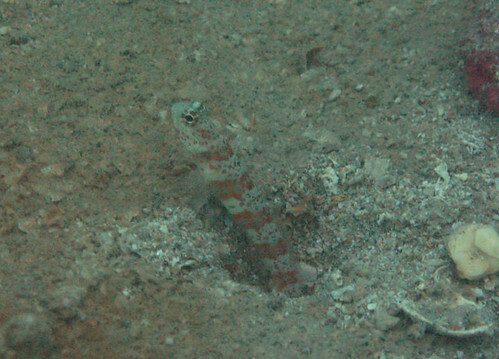 Moving over to Hantu...We almost missed this pipefish...Only saw the orange spots when I enlarged the photo. 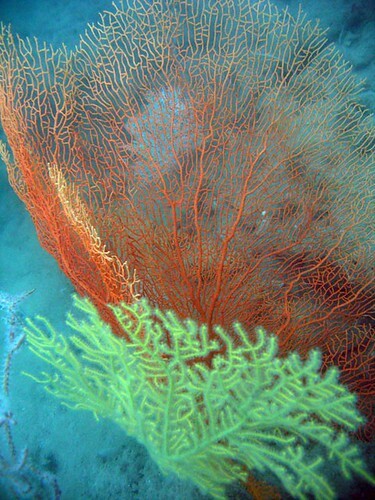 Sigh...a sad sight....Overturned corals close to the reef crest. Boat collision?